After 2 exciting weeks of the season, we see that the Tigers are still the team to beat in the Central. They are the four time defending champions of the division and appear to have their sites set on a fifth straight. The Royals have carried over their momentum from last year’s postseason and have looked very impressive so far, playing with a fiery attitude. The Twins, Sox and Indians have struggled so far, failing to show any consistency whatsoever. I do expect the Sox and Indians to get going sooner rather than later though. The White Sox have called up top SP prospect Carlos Rodon this week. He will begin his MLB career in the bullpen (something the Sox did with both Mark Buehrle and Chris Sale), however, in my opinion, it is only a matter of time before he takes the spot of either Jon Danks or Hector Noesi in the rotation. Rodon is said to be the most polished LHP to come out of college since David Price. Let’s see if he can live up to the hype. Swisher is an interesting player to keep an eye on when he finally does make his 2015 debut. When healthy, he is typically a solid source of power and OBP for any lineup. He was the ideal “money ball player” until he signed a big free agent deal in Cleveland. Swisher was a favorite of Billy Beane’s when he played in Oakland and is known for being a VERY streaky hitter. Cleveland is expected to be in the playoff hunt all season long, so you can expect Swisher to be a part of that. If you have a free DL spot, and especially if you play in a deep league, I suggest adding him. Keep in mind that he has both 1B and OF eligibility in most formats. Holland is one of the best closers in all of baseball and has an incredibly high strikeout per 9 inning rate. As good as he was last year, his set up man Wade Davis may have been even better. Davis had one of the best seasons ever for a RP in 2014 and is most likely on fantasy teams already for his incredible ERA, WHIP and strikeout numbers. If your league rewards holds he’s one of the best in that category as well. It is worth noting that Holland will be out for at least the next 2 weeks and Davis will likely see the save opportunities for the Royals during that time. If he is sitting on your waiver wire, pick him up. Flamethrower Kelvin Herrera will move into the set up role for the time being (even though he throws 100 MPH behind peoples heads). Herrera is another RP with closer quality pitches that the Royals feature. Some people suggest that Ramirez is keeping the position warm for prospect Francisco Lindor, and they may be right, but so what? Lindor won’t see MLB action until August at the earliest and is said to only be MLB ready in the field, not at the plate. That of course leaves the door open for Ramirez to prove his worth in his first full big league season. The SS position is thin after the top 5-7 guys and Ramirez has 30 SB potential. He played a little towards the end of last season and was impressive enough to land the starting gig in 2015. He is a switch hitter and will likely see every day at bats all season long. He’s a cheap source of speed and is worth keeping around or at least on your radar incase the injury bug bites your roster. With the emergence of Lorenzo Cain and the addition of Alex Rios, Dyson did not have much value entering the season. Rios was hit on the wrist last week and will now be out for 4-6 weeks. Dyson will now be getting the majority of starts in RF. He had one of the best stolen base rates in all of baseball last year and with the aggressive approach of the Royals, you can expect him to run every chance he gets. In the early going, KC has shown the ability to score runs with consistency, something that eluded them for most of last season. With that being said, Dyson’s speed will allow him to create run scoring opportunities. He is not an impact player for a fantasy roster, but can certainly help you in the SB department. His value is more recognized in real life, which he showed in last years post season when he was running rampant. Bauer is off to a hot start, which is great news for the Indians seeing that he was one of the big question marks in their starting rotation entering 2015. He’s always been a pitcher with electric “stuff”, but unable to put it all together at the MLB level with any consistency. Consistency as a pitcher is what separates the average from the elite. He has always had a high strike out rate, but struggled to locate at times and keep players off the base paths. In the early going this season, he’s not only been striking out a lot of hitters (tied for the MLB lead with NL CY Young award winner and MVP; Clayton Kershaw), he’s also kept the ball in the ballpark and has been nearly un-hittable. This is a guy that should be picked up ASAP if you’re lucky enough to have him still sitting on your waiver wire. Success is typically contagious, and the success that fellow rotation mate Corey Kluber has had may be rubbing off on the youngster. Bauer is a 2 start pitcher this week adding to his value. Known more for his defensive skills when he first reached MLB with the Red Sox, Iglesias was finally able to find his stroke at the plate and the Tigers traded for him to replace their suspended shortstop at the time, Jhonny Peralta. He shined with the Tigers after the trade and big things were expected out of him. After missing all of 2014 due to injury, I wasn’t quite sure if in 2015 he would be able to build off his very successful 2013 season. I know it’s very early, but he’s getting on base very frequently and had a big walk off hit last week against the division rival White Sox. He should see a surprising amount of RBI chances even though he hits at the bottom of the lineup for Detroit. I predict the Tigers will lead all of baseball in runs this year, so having anyone in their lineup is a good idea for fantasy owners. In one of the more low key trades this offseason, the Tigers acquired Greene from the Yankees in a 3 team deal. Greene flew through the Yankees minor league system, showing tremendous control and an impressive arsenal of three “plus” pitches. He was one of their better SP down the stretch, and after Detroit saw 2 of their top SP from last year depart, Greene was the perfect fit for them. So far this year he has been one of the top pitchers in the American League, and even if he does come back down to earth a little bit, the Tigers lineup should score him a lot of runs, leading to a high win total. This is a guy that won’t walk many hitters, he attacks the strike zone with all of his pitches, and is very difficult to square up due to impressive movement on all of his pitches. As a Yankees fan, I am regretting letting this guy go. Detroit is a much more pitcher friendly park than Yankee Stadium is and Greene will benefit from it. He is a must start in all fantasy formats. If you’ve been taking my advice, I hope it’s been paying off thus far. 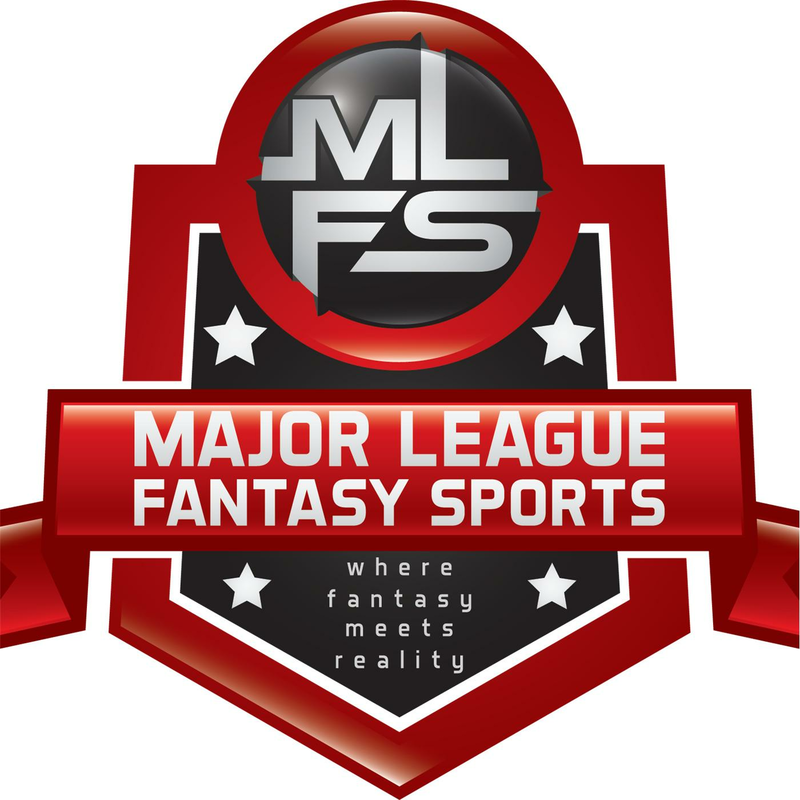 If you have any baseball, fantasy baseball related questions or want to make an article request email me at loulandersbaseball@hotmail.com.